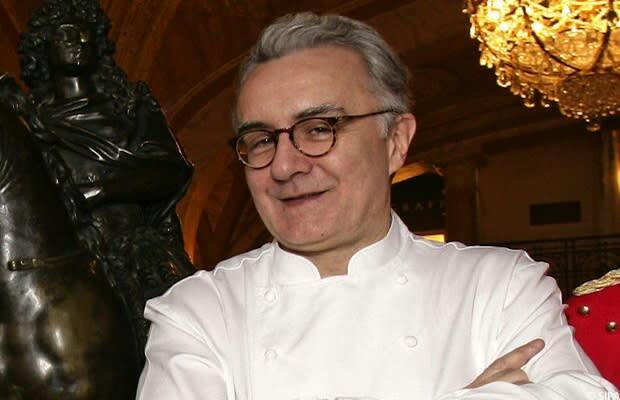 Alain Ducasse may not be a household name in America, but he's got 30 restaurants and three hotels around the world that pump cash into his pockets. In 2005 and 2010, three of his restaurants received three Michelin stars at the same time. He's got cooking schools, cookbooks, and a consulting service to boot. He also survived a plane crash...maybe he knows something we don't.